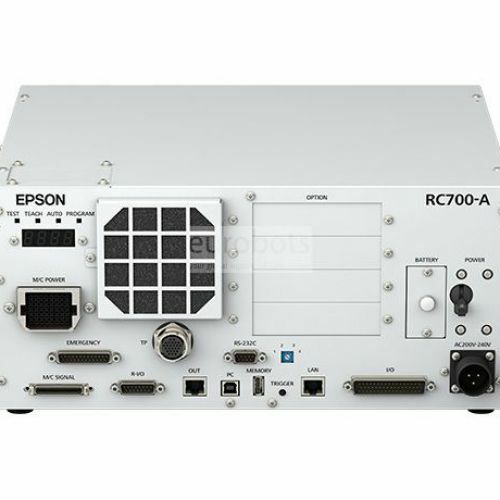 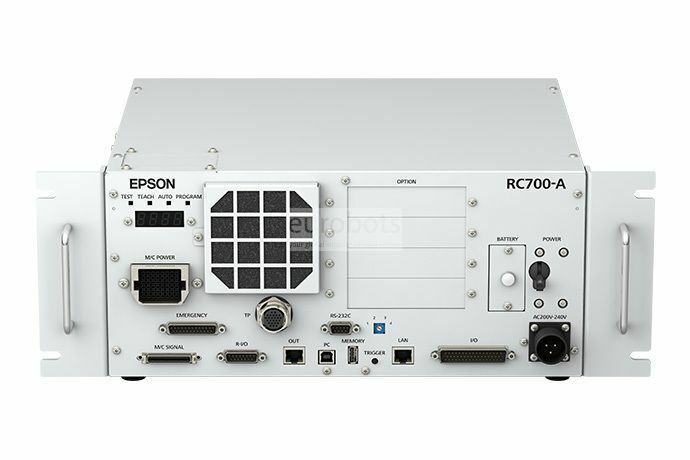 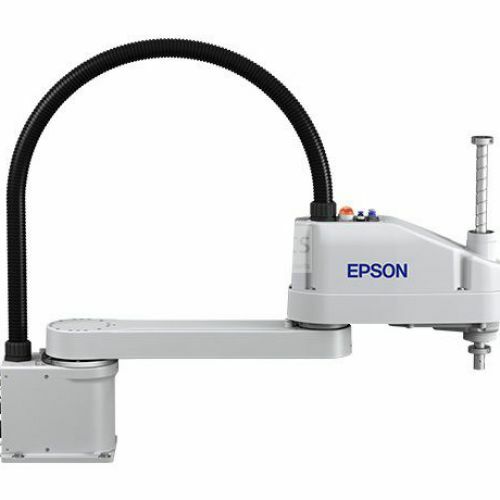 Series SCARA robots Epson LS6 is known for its high output, wide range, high payload, handles high speeds with maximum accuracy, This series is a more profitable of Epson scara without sacrificing performance. 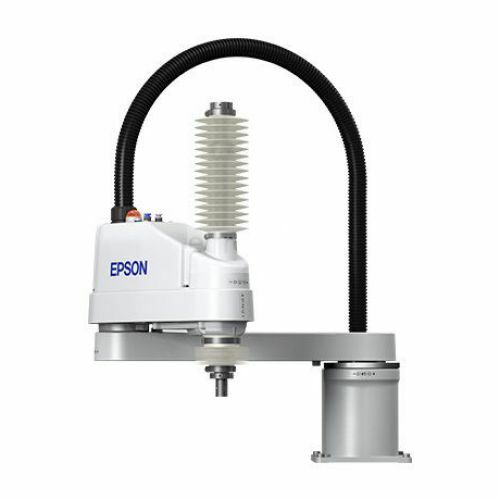 handles payloads from 3 kg to 20 kg and cycle times that start at 0.38 seconds, this is a compact, high performance and low cost automation solution that offers great reliability. 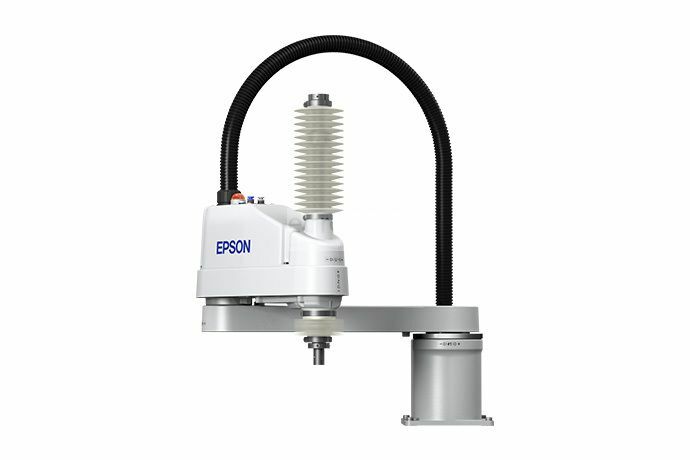 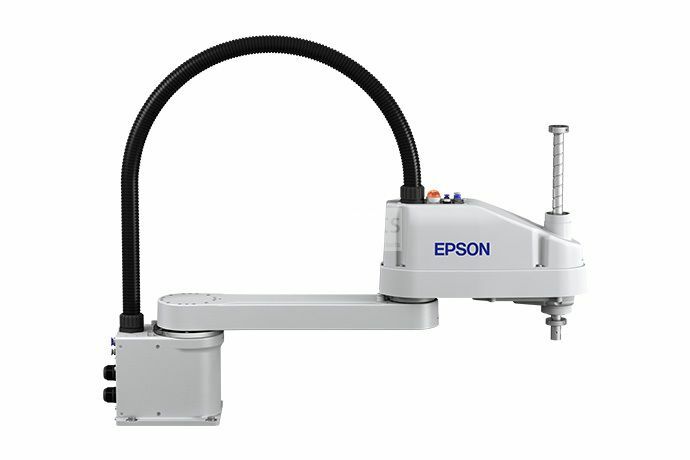 The Epson series LS6 SCARA robot has an arm length of 700 mm, with a high efficiency in assembly processes, transfer of parts, and pick and place among other applications, with an optimal integration and continuous production quality, maximum speeds of 7450 mm / s. Provides a high return on investment and performance.